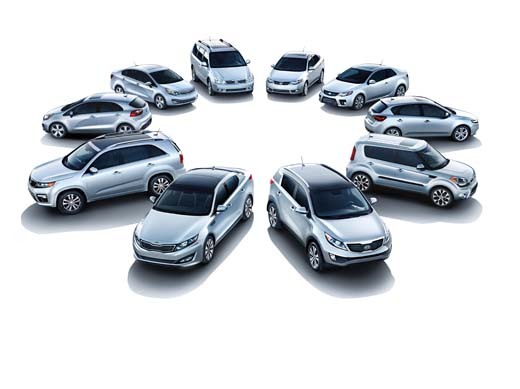 Have you seen the whole line of vehicles that Kia Motors offers? Which Kia would you choose? What would be your dream trip? What is your favorite road trip that your family has taken? Wonderful memories can be made on road trips. I know our family has many great memories of trips made together.